There’s a time when fake eyelashes are necessary and if you have sparse eyelashes you really should try an eyelash curler before you add mascara, but the question is: Which mascara? 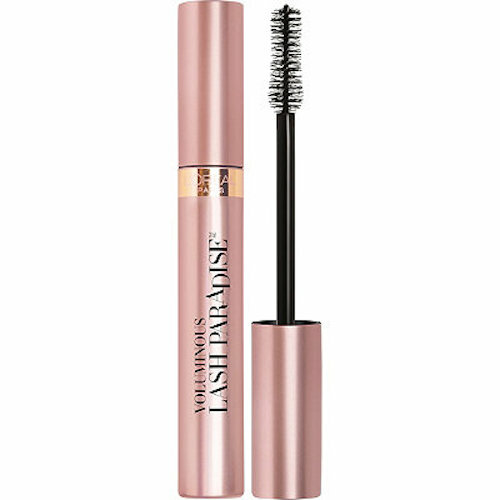 If you’re looking for a really good drugstore mascara, you can not go wrong with L’oreal’s VOLUMINOUS LASH PARADISE. We’ve tested it for several months now and it lives up to the beauty blogger hype. Glam for less than $10! Great. Thanks for the share. I have a horrible time with mascara. My lashes are thin and no curl. I am going to invest in a curler and this mascara.